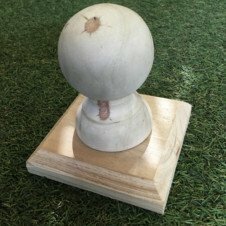 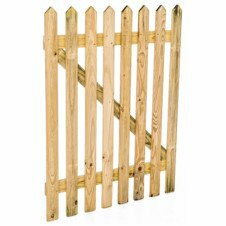 Premium treated wooden picket fencing panels are manufactured using 70mm x 17mm picket slats attached to a (PAR) planed all round 70mm x 20mm rail, 1.8m in length. 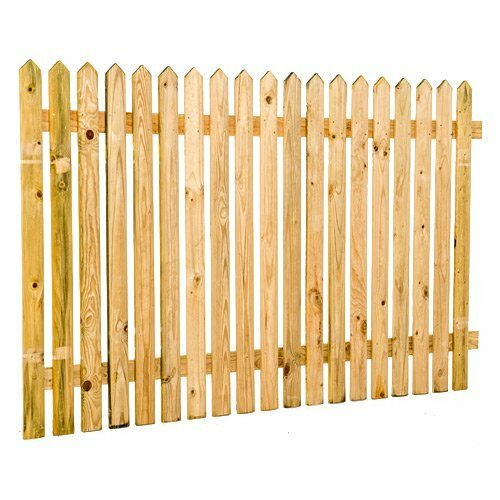 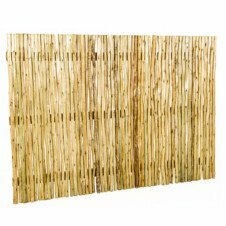 these wood fence panels are available with either a 25mm or 50mm spacing between the picket slats. 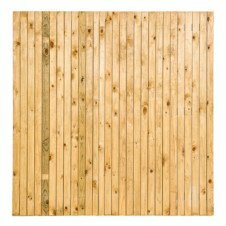 We can also custom make these panels to suit your needs.